Collection of ‘Unusual Lamps and Modern Light Designs’ from all over the world. 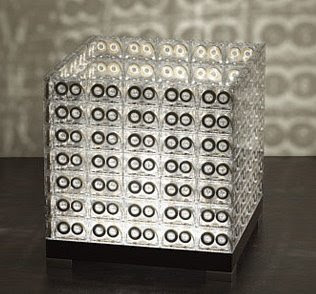 Made of hand-carved blocks of polypropylene by Dutch designers Niels van Eijk and Miriam van der Lubbe. 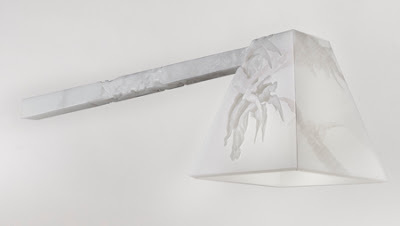 It's a distinctive and innovative desk lamp designed by Wendy Tytherleigh. The lamp has an adjustable spiral shade which allows the user to achieve varying light levels without the use of a conventional dimmer switch. 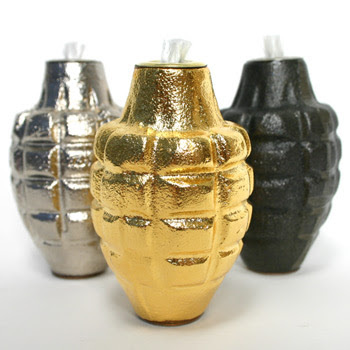 These are made from actual US Army surplus and comes in 3 colors. Created by Studio Italia Design and is a Pio and Tito Toso design. All you need to do to adjust the position of the lamp, is place the magnet anywhere on the globe/bulb and the lamp will move accordingly. 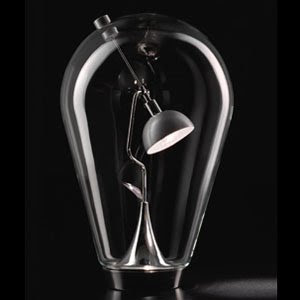 The direction of the lamp can be controlled with a matching magnet that is on the outside of the glass globe. Interesting concept! The floor torch consists of 3 mildly radiant segments connected with flexible joints on a round base. With help of stiff and flexible connections, one can bend the torch to create a variety of shining curves. The best part of this would be, you can have a new shape everyday. 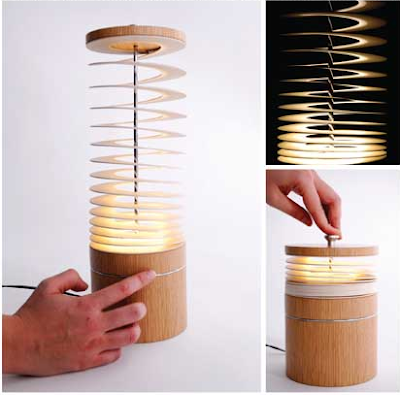 Bamboo Lamp had won the 1st place in a 100% Design Created in Russia 2005 competition and was exhibited at 100% Design 2005 in London. 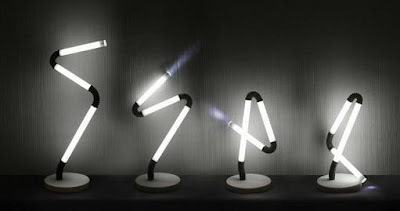 Something different from the regular lamps, designed by Lasse Klein. Arclamp received the design-report special mention award 2007, according to his designer Hansandfranz. 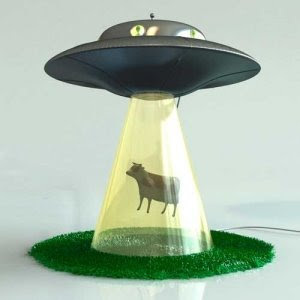 Don't miss to check out "Unusual Lamps and Modern Light Designs - Part: 1| 2| 3| 4| 5| 6."